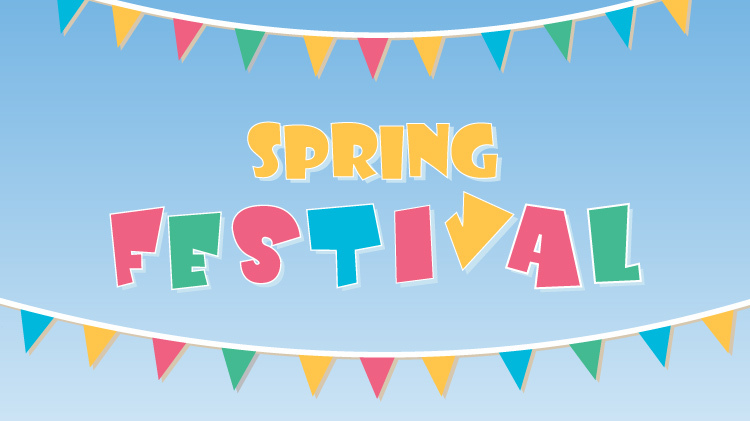 Date: Apr 28 2018, 11 a.m. - 3 p.m.
Bring your family and a picnic lunch to LETRA for a day of outdoor fun at the MOMC Spring Festival. Activities will be offered pending weather conditions. For more information, call +1 (580)442-4756.